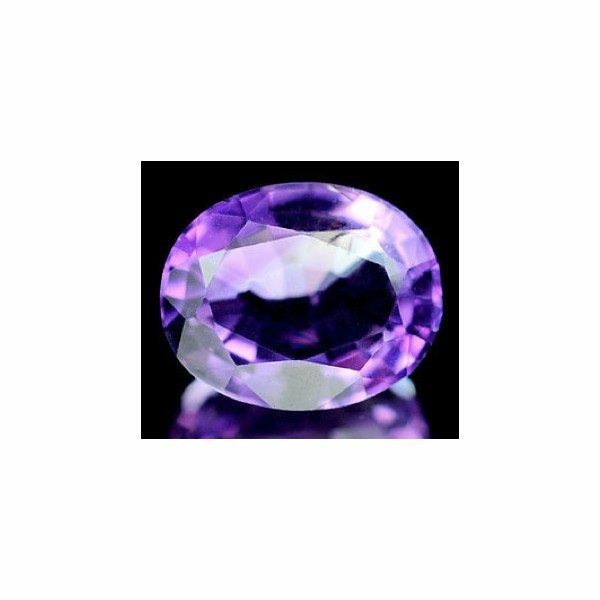 Don’t miss this natural purple Amethyst loose gemstone for sale on our gem store online directly from our gem collection. This beautiful gemstone display an awesome purple color hue with strong saturation and dark tone, good shine and luster. 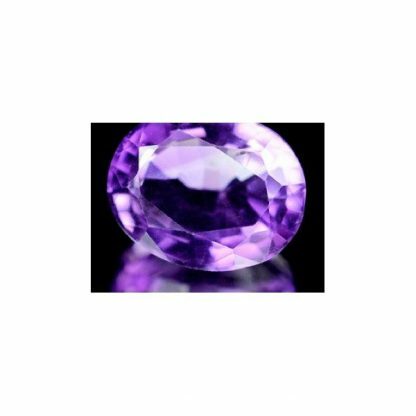 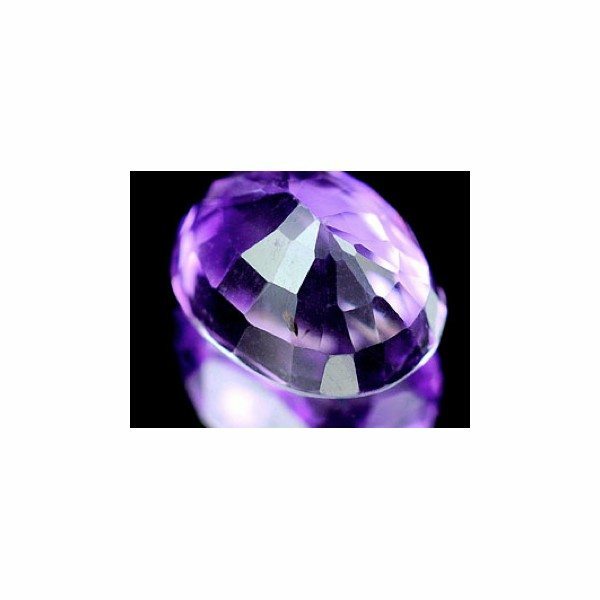 This purple amethyst gem present a transparent eye clean clarity. 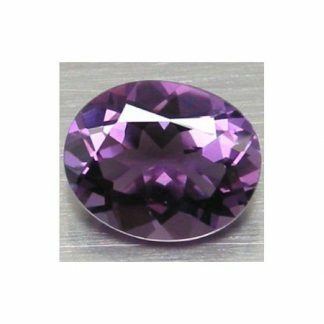 Amethyst is the popular purplish variety from the Quartz mineral family, is a very well know gemstone also used from ancient time for its beauty. 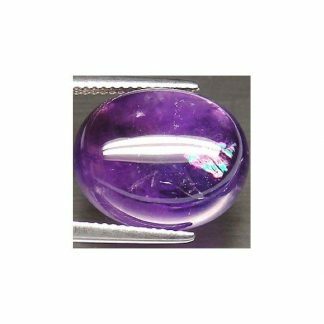 This gemstone weight a few less than two carat, is cut into an oval faceted cut and would be perfect for your gem collection or to be set in a stunning jewel like a gold ring or a pendant. 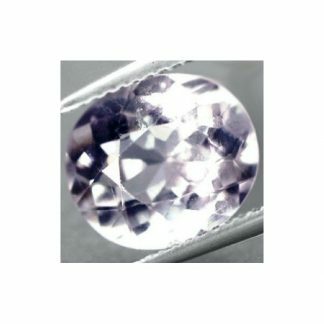 Size: 8.8 x 7.1 x 4.8 Mm.